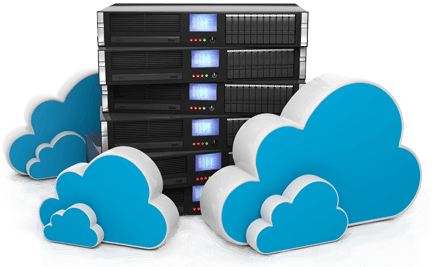 We provide managed hosting solutions to our clients to ensure high availability of their platform, monitoring and backups for peace of mind, and reassurance that their online business is in a trusted pair of hands. We all know the risks of not keeping your PC up to date, spam, viruses. Web servers are no different. This is why all our hosting solutions are managed, allowing you to concentrate on what you do best. We provide trusted solutions tailored to your business requirements and budget. We work with leading infrastructure and datacenter suppliers that have consistently proven to be reliable, trustworthy and efficient. Sleek, intuitive and engaging designs. Your website needs to make a positive statement about your business. From complete website designs to smaller graphical changes we’re on hand to help. 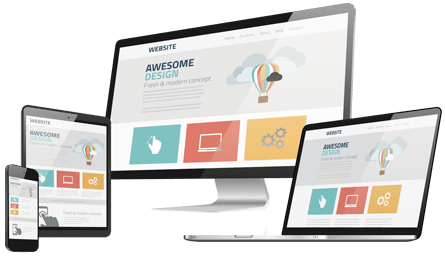 If you’re looking for a new web designer or developer to assist with any aspect of your website project, then we can certainly help. We specialise in PHP / MySQL / jQuery & (X)AJAX; enabling us to build truly awesome websites!. We’ve built eCommerce solutions for small / medium sized businesses, online CRM applications for businesses to manage their client database. Extensive reporting and administration solutions, as well as mobile versions of websites. To mention just a few. Need a straightforward brochure website? We do that too! Robust web development is our passion. 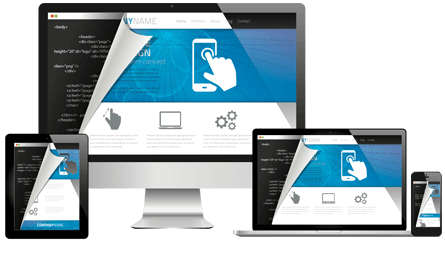 We build bespoke web sites and applications to meet the needs of our clients. Simplify, automate and expand your business with a little help from us. We’ve built eCommerce solutions for small / medium sized businesses, online CRM applications for businesses to manage their client database. Extensive reporting and administration solutions, as well as mobile versions of websites. To mention just a few. Need a straightforward brochure website? We do that too! We provide a managed web hosting platform. Our servers are kept up to date with the latest software & security patches to ensure a stable, secure and current platform. Oh and really fast!. We provide a managed server environment across all our hosting plans. We maintain the latest software & security patches to ensure your hosting account is kept stable, secure and current. As well as being on standby to support the unexpected.